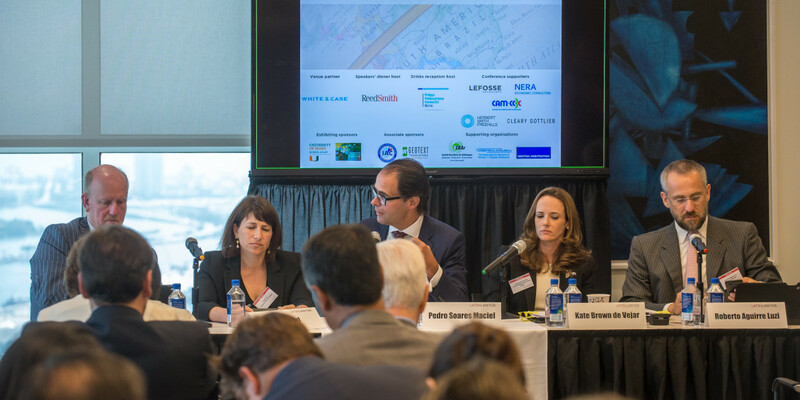 Local arbitration centres are developing stronger institutional rules and are increasingly viewed as an attractive destination for an arbitration seat, contributing to a Latinisation of arbitration, heard delegates at the debut Latin Lawyer - GAR Live Arbitration Summit held in Miami on Thursday. 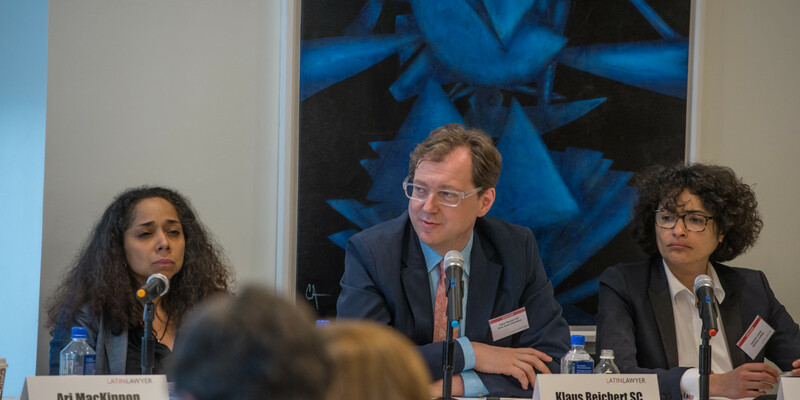 Panellists at the first Latin Lawyer-GAR Live Arbitration Summit agreed that determining a valuation date is one of the most challenging aspects of calculating damages in investment arbitration cases, but were divided on the usefulness of judicial bifurcations. 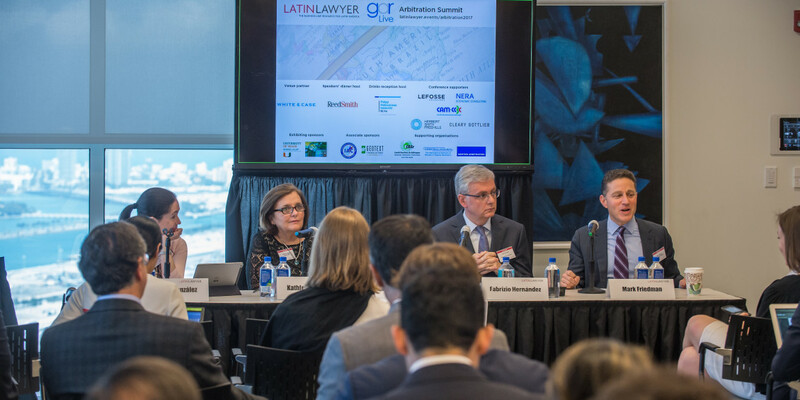 A panel at the Latin Lawyer-GAR Live Arbitration Summit that considered the prerequisites for choosing an arbitrator was divided on whether arbitrators in investor-state cases should have extensive expertise in public international law, or whether commercial experience is more important. 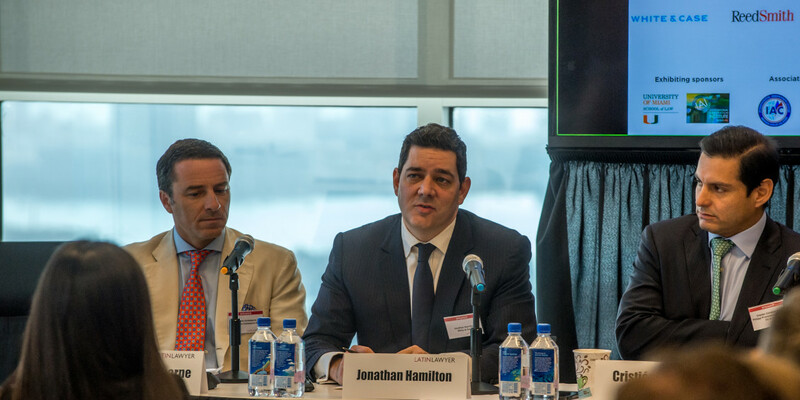 The way in which arbitration is pitched to companies has a significant bearing on whether they select it as a method of alternative dispute resolution; with financial companies being the most hesitant to do so, heard delegates at the first Latin Lawyer-GAR Arbitration Summit held in Miami last month. 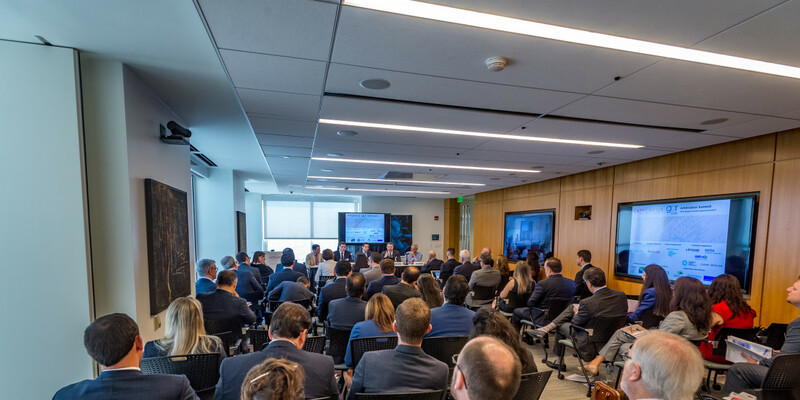 Panellists at the first Latin Lawyer-GAR Live Arbitration Summit debated whether international arbitration is moving into an era of too much transparency, in an Oxford Union-style debate before a panel of three judges which voted unanimously in favour of the motion. 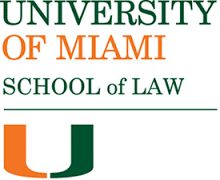 Experience as counsel and arbitrator in complex arbitrations involving disputes in Construction and Infrastructure industry, Mining and Metals, Oil and Gas (upstream and downstream), and corporate disputes in general (shareholder's agreements, joint ventures, and acquisitions of companies). 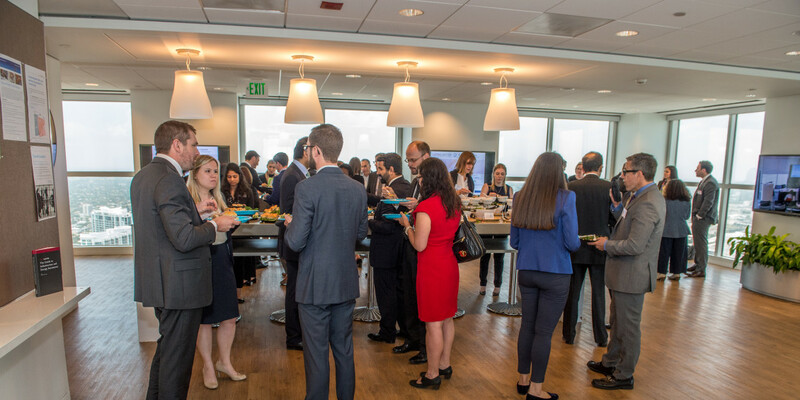 Experience in treaty-based and contract-based investment arbitration and arbitrations against State sovereigns and instrumentalities. 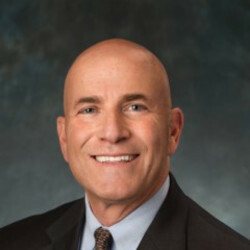 With roots as a commercial litigator in U.S. courts and over 30 years of experience, he defends and prosecutes substantial business disputes in state and federal courts in the U.S. Results achieved include the leading case of Paramedics Electromedicina Comercial, Ltda. 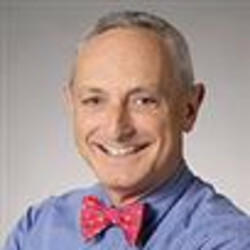 v. GE Medical Information Technologies, Inc., 369 F. 3d 645 (2d Cir. 2004), which upheld an anti-suit injunction barring a Brazilian distributor from pursuing litigation in Brazil in violation of an arbitral covenant. 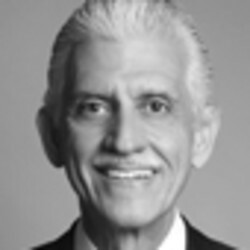 Roberto Aguirre Luzi is a partner in the international arbitration practice of King & Spalding’s Houston office. 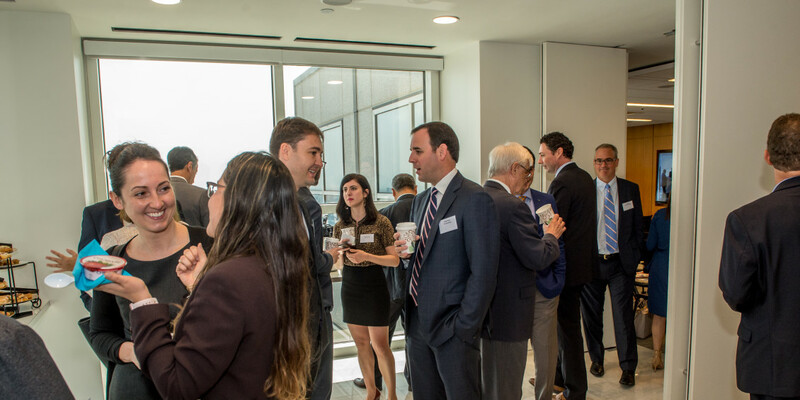 Chloe's practice focuses on international arbitration, in particular investment treaty arbitration and public international law. 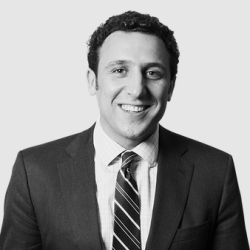 Hagit M. Elul is a New York-based partner practicing in the fields of litigation and arbitration. 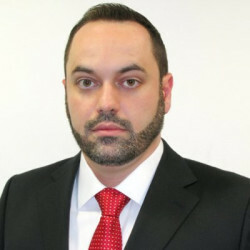 Marcelo Etchebarne is the Head of The New York Office of Cabanellas Etchebarne Kelly. 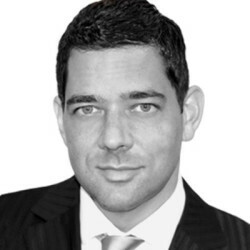 Mark Friedman is a litigation partner. 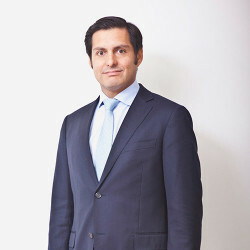 He has broad experience in civil and criminal matters, with a concentration on international arbitration and litigation. 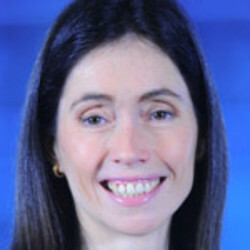 Valeria Galíndez joined the firm in 2013 as head of the international arbitration team in the São Paulo office. 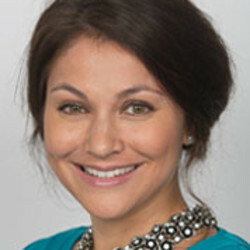 Sandra González leads FERRERE’s Litigation and Arbitration team. 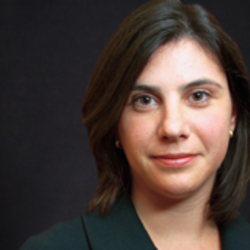 She advises companies and individuals in commercial arbitration and litigation. 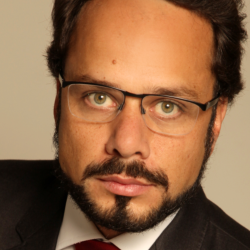 Dr. Hernández joined NERA in 1997 after obtaining his DPhil in economics from Oxford University. 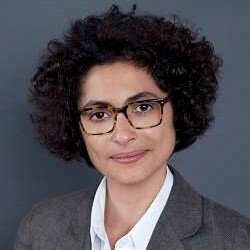 Yasmine Lahlou has 13 years of experience in international arbitration and litigation and has been with Chaffetz Lindsey since 2009. 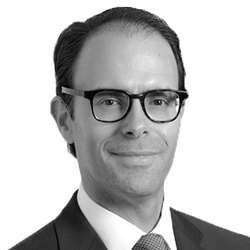 Christian specializes in international commercial and investment arbitration and dedicates much of his practice to our clients' interests in Latin America, based in New York and working closely with our London, Madrid and Paris offices. 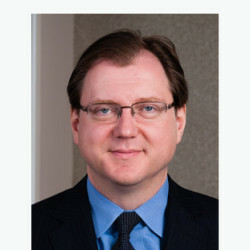 James heads our International Dispute Resolution practice, and focuses his practice on the arbitration and litigation of international commercial and investor-state disputes, and counseling in matters involving public international law and treaties. 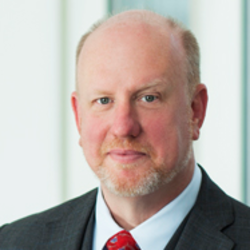 Ari D. MacKinnon’s practice focuses on enforcement, international arbitration and securities litigation. 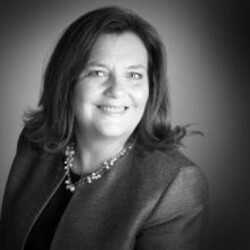 Kathleen Paisley is a US national who has been practicing in Brussels, London and The Hague for more than 25 years. 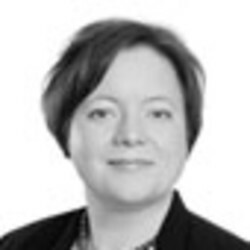 Professor Marike Paulsson is Director of the International Arbitration Institute. 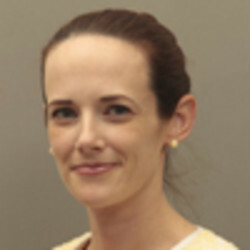 She is a consultant with Shook, Hardy & Bacon and former counsel at Hanotiau & van den Berg in Brussels, Belgium, a boutique law firm focused on commercial arbitration and litigation. 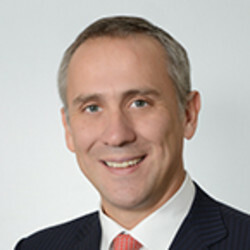 Klaus Reichert SC specialises in international arbitration and has worked on, both as lead counsel and as arbitrator (frequently as chair), in excess of 250 international disputes right across a broad spectrum of complex subject matters, industries and governing laws involving parties (often sovereigns, or state commercial entities) from all over the World. 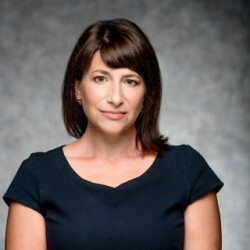 Julissa Reynoso is the former United States Ambassador to Uruguay. 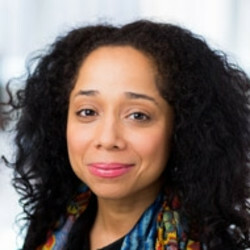 Ms. Reynoso also served as Deputy Assistant Secretary of State for Central American, Caribbean and Cuban Affairs in the US Department of State. 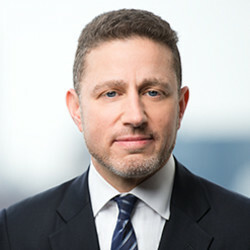 Marco Schnabl represents clients in a wide range of U.S. and international litigations and arbitrations before federal and state courts, as well as leading arbitral institutions. 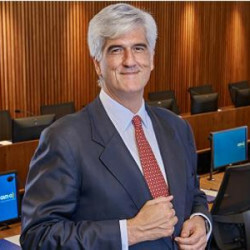 Pedro Maciel handles complex international and domestic disputes. 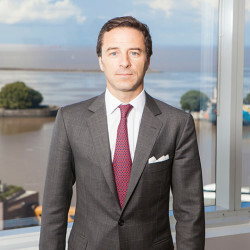 He focusses on advising foreign and Brazilian companies in a broad variety of sectors, such as banking, construction, energy, entertainment, mining, oil & gas, and telecommunication. 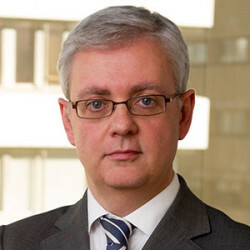 Carlos Suplicy de Figueiredo Forbes is a senior partner of the litigation and arbitration department of Mundie e Advogados, providing high-quality legal services to international and domestic clients and acting in many sectors of the Brazilian economy, especially with regards to infrastructure and regulatory matters. 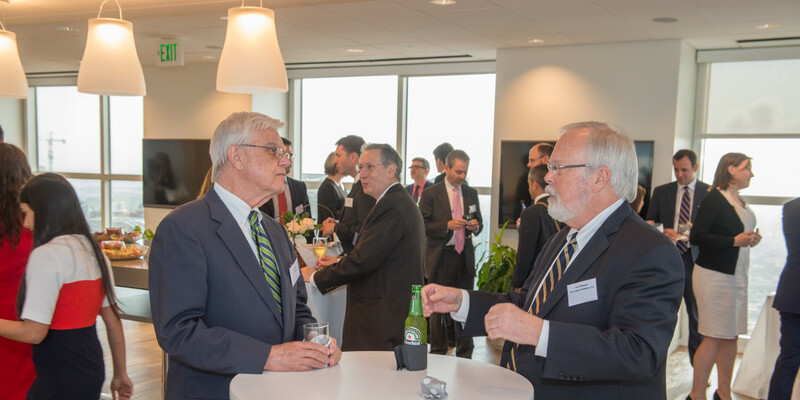 This session will discuss the factors that go into the selection of an arbitrator and the process for effectuating the selection, including the tools for conducting due diligence. 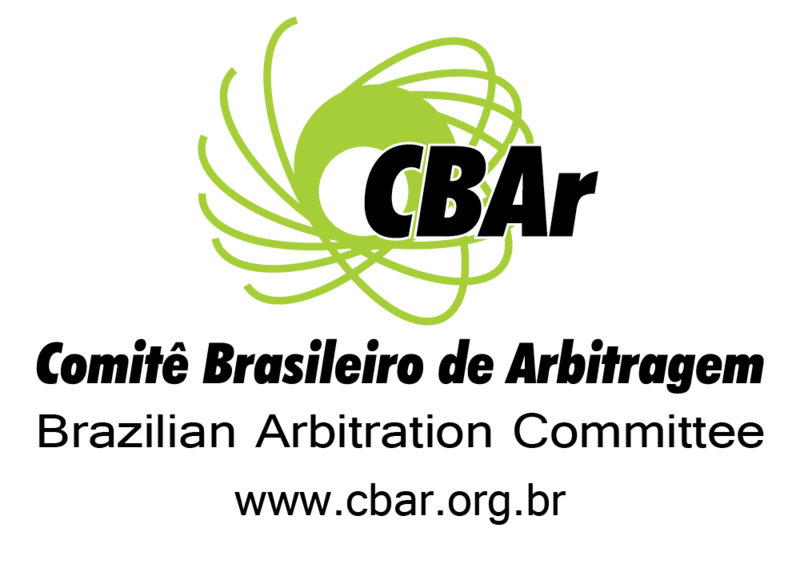 It will also be a mock presentation of the analysis and process that parties and their counsel go through in order to decide on the ideal candidate for arbitrator based on hypothetical CVs and case histories. 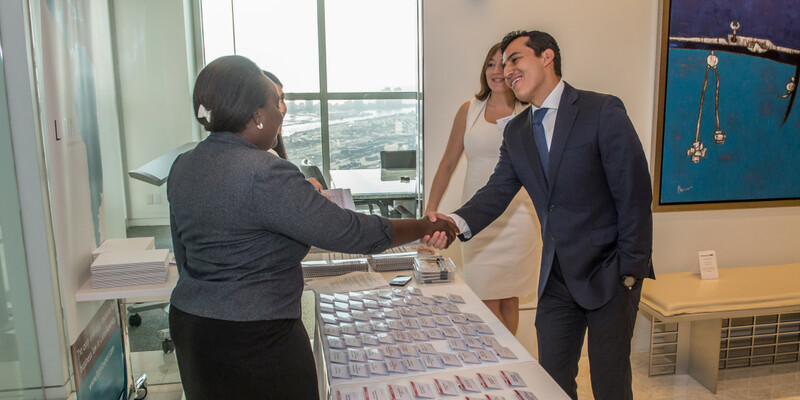 The participants will discuss the arbitrators’ known experience and perceived biases to make their selection. 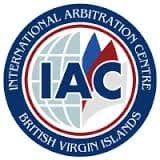 International arbitration can flourish only if users make use of it. 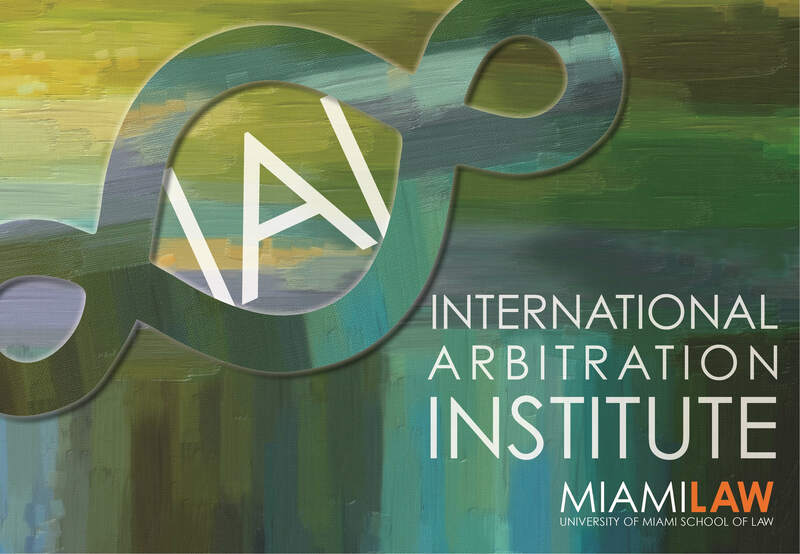 The decision of whether to use arbitration to resolve international business disputes involves a variety of considerations, including factors that are evolving. 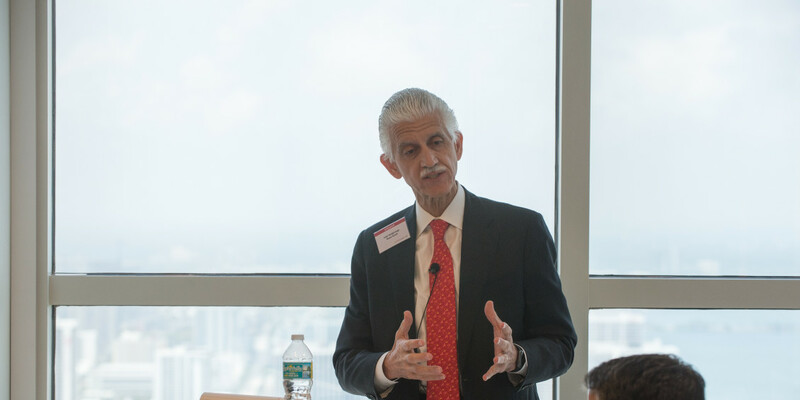 A panel of expert in-house counsel from companies that regularly use international arbitration to resolve disputes will discuss the factors that they consider when evaluating dispute resolution options and their current thinking about the advantages and disadvantages of each dispute resolution method, including meditation and the best practices their companies are applying. 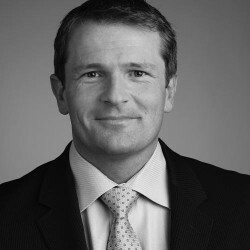 The fair and just calculation of damages can be one of the toughest aspects of a case for arbitration counsel to understand; communicating complex issues clearly and in a way tribunals can grasp can seem a Herculean task. 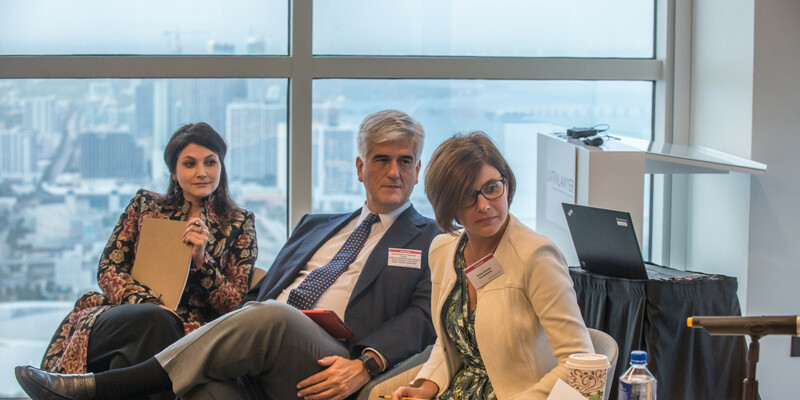 This panel will investigate the legal principles behind the calculation of damages and the common use of experts in the field. An Oxford Union-style debate before a panel of three judges. 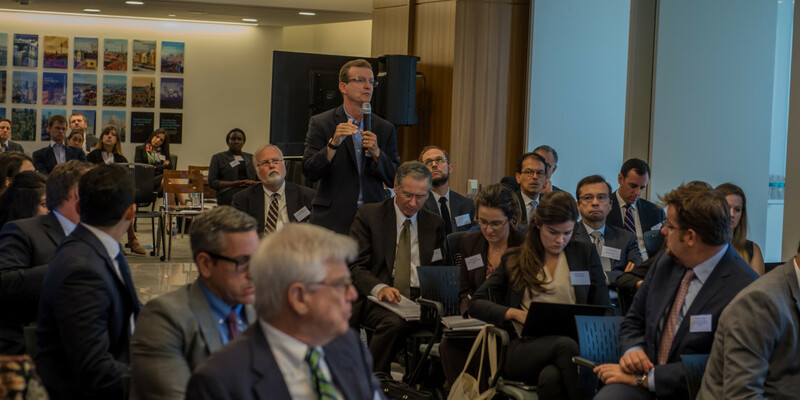 Motion: Are we moving to an era of too much transparency in international arbitration?